Liam is a lecturer in Radiotherapy & Oncology and joined City, University of London in 2015. He graduated from University College Dublin with a BSc (Hons) Microbiology degree in 2010: work for his final year thesis was on Clostridium difficile and focused on the effects of a novel biocide on clinically relevant strains of the pathogen. Post-qualifying he worked as a graduate in a pathology laboratory in Dublin. 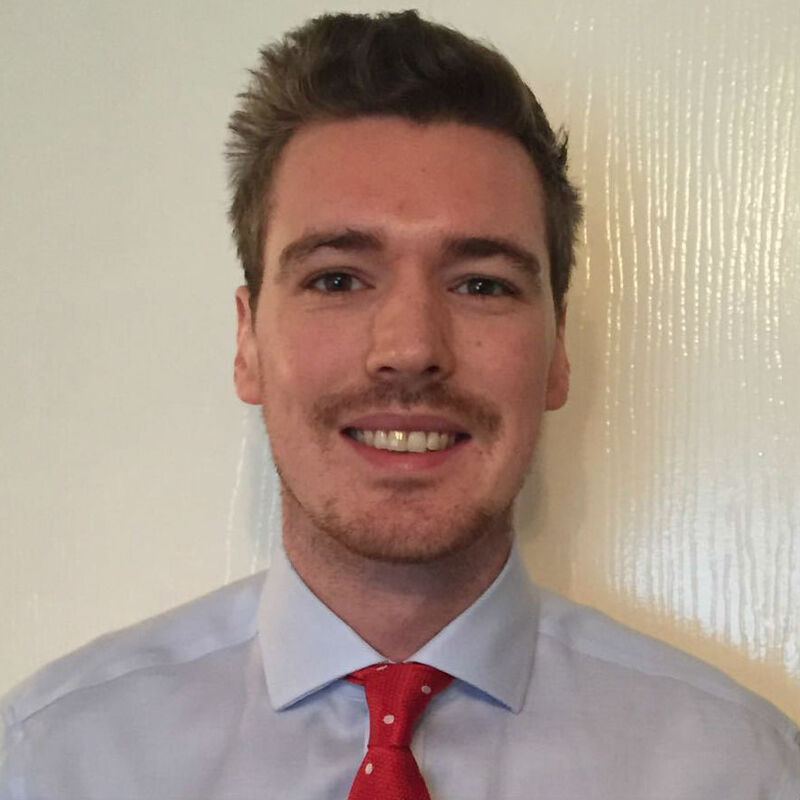 Liam moved to London in 2011 and trained as a Therapeutic Radiographer at Guy’s and St. Thomas’ Hospital – qualifying with a PgDip from London South Bank University. Upon qualification he worked at Guy’s and St. Thomas’ hospital and shortly after he moved to the Bupa Cromwell Hospital to work as a senior radiographer treating patients exclusively with TomoTherapy. Currently he is a member of the Translational Oncology and Urology research (TOUR) team at Kings College London, studying for a PhD (part-time). Flinton, D., Cherry, P., Thorne, R., Mannion, L. and Khine, R. Compassion Satisfaction and Compassion Fatigue Among Student Therapeutic Radiographers. SoR Annual Radiotherapy Conference, 2017. Mannion, L. and Parmar, S. Oligometastases: Is the line between radical and palliative Radiotherapy starting to blur? 2015 NCRI Cancer Conference. SoR Annual Radiotherapy Conference. (Conference) (2017). Author: Flinton, D., Cherry, P., Thorne, R., Mannion, L. and Khine, R.
NCRI Cancer Conference 2015. Liverpool (2015).